Presenting a moisturization that is specially formulated for combination skin type. 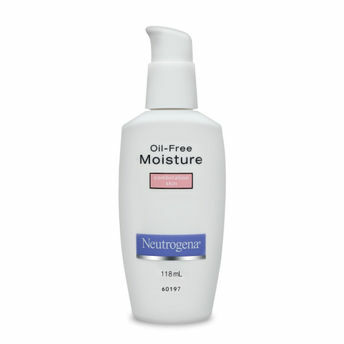 Neutrogena oil free moisturization nourishes your skin from deep within. Its dual action formula penetrates deep into your dry skin and constantly moisturizes it to look soft and smooth. The highly advanced oil-absorbing microsponge system controls and reduces shine in oily areas. 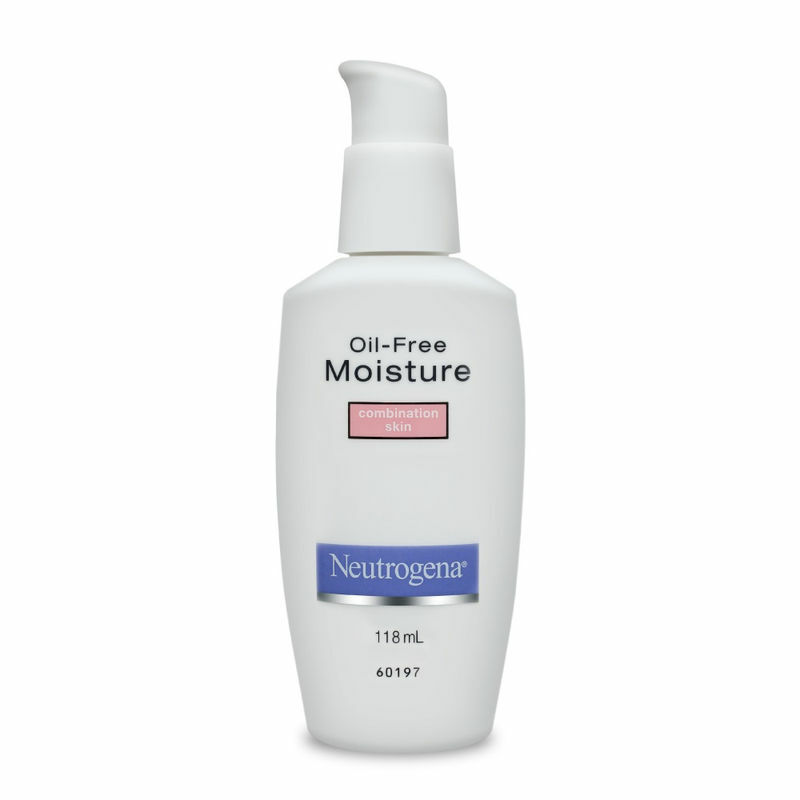 Neutrogena oil free moisturization gives the right moisturization in the right area to give you healthy and radiant skin. Explore the entire range of Moisturizer available on Nykaa. Shop more Neutrogena products here.You can browse through the complete world of Neutrogena Moisturizer .